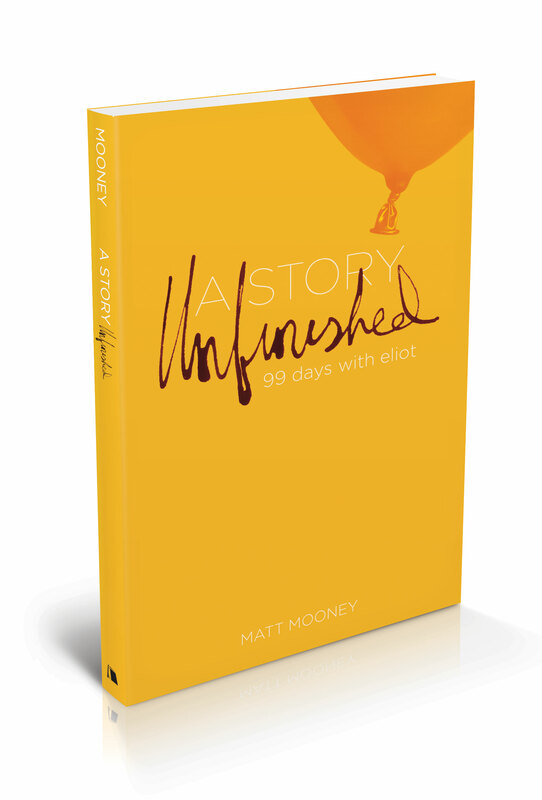 I just finished reading A Story Unfinished: 99 Days with Eliot by Matt Mooney. I don't think I came across this book by accident. This is the true story of a young couple, in love and loving life, who find themselves pregnant with their first baby. Around 30 weeks, they receive the devastating news that their baby has a genetic disease that will make birth unlikely and living impossible. My heart broke dozens of times while reading this book - mostly because I have felt what the Mooneys felt - the excitement of life with a child clouded by the knowledge that life will be short and the excitement will be replaced by sadness. The devastating diagnosis that comes out of the clear blue and the joy that you cling to as you know that every day with your child may be your last. Matt spoke of crying in the shower, making bargains with God, "Take me and leave him here with his mother." 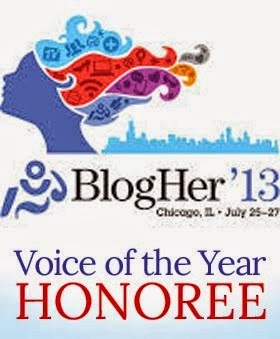 Thoughts of a desperate parent, an already grieving parent. Matt shares a lot of his faith in this book, and I admire him for that. After Joey was diagnosed, I got angry with God, and I still curse him regularly in my moments of despair. But Matt and his wife, Ginny, made a point of finding the "unspeakable joy" in each of the 99 days they had with their son, Eliot (who was completely adorable in his pictures). Matt and Ginny went on to have more children (another thing I admire, as I was terrified when I found out I was pregnant with Edgie) and founded an organization called 99 Balloons, named after the 99 balloons that were released at Eliot's funeral. This book is gripping and inspiring. It left me with the hope that life goes on and can be good even while grieving a great loss. A Story Unfinished: 99 Days with Eliot is published by Beacon Hill Press and is available for $15.99.